Loco Aventura Travel was formed in 2014 with just one city & today we are one of the fastest growing companies operating in more than 17 Indian cities. We are a team of professional who invest a lot of time in designing your tours and activities making sure out range of tours are designed for every kind of travelers. 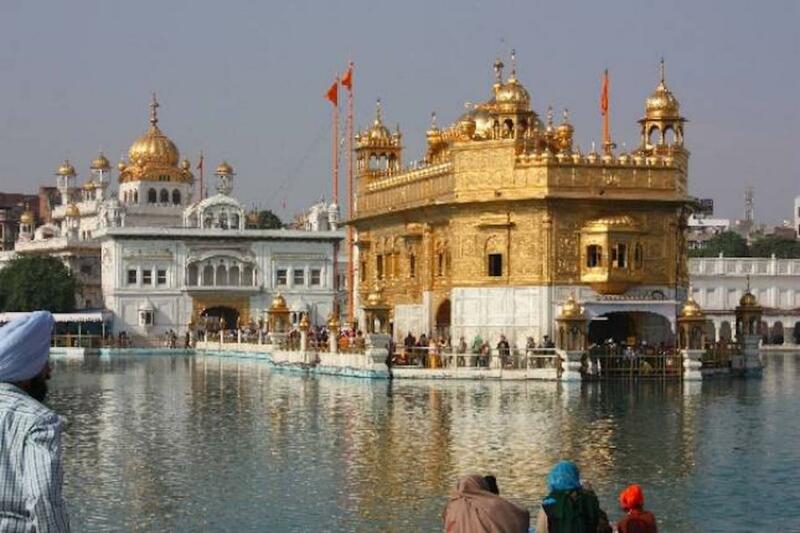 Choose from different categories of tours like Historical tours, Walking tours, Local street food tours, Photography tours, Home cooked food tours & much more are designed to give you incredible lifetime experience. 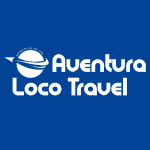 Loco Aventura Travel vs Explore!